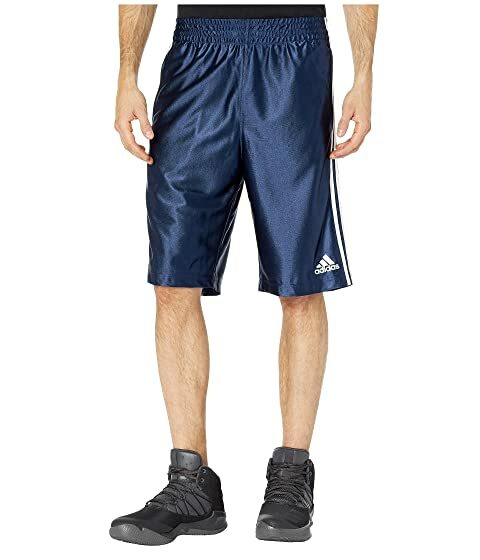 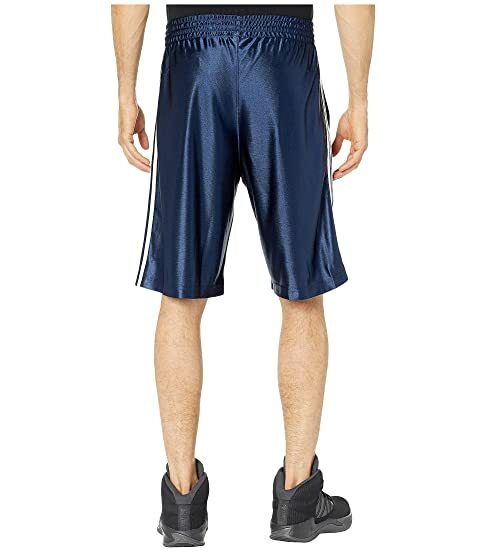 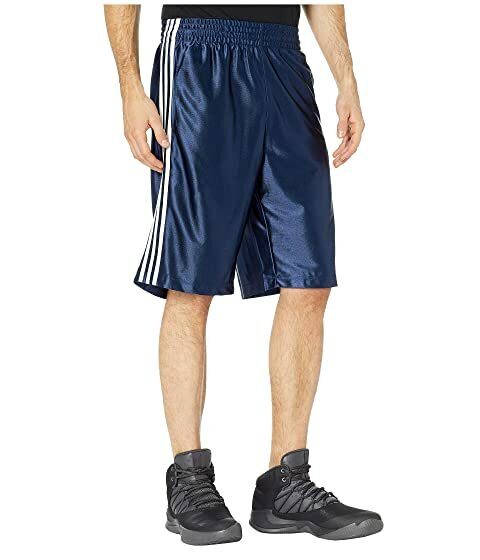 From courtside to gym floor in these adidas® Basic Shorts! Lightweight poly fabrication makes this look perfect for your active lifestyle. 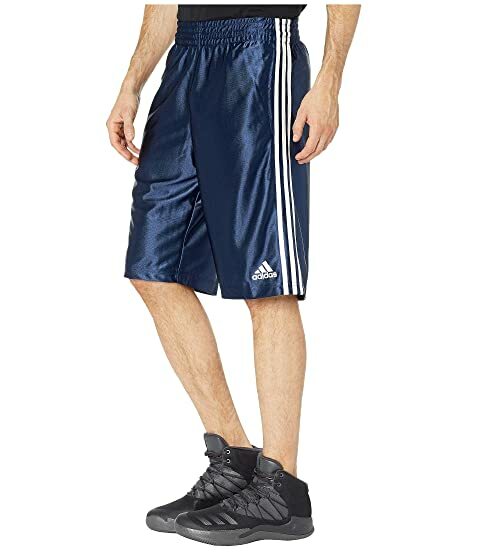 Three-stripes and brand mark details at cuffs.